#60304 Four Ways West Books Book Color Pictorial by Steve Allen Goen rare !! #61501 Four Ways West Books Book Color Pictorial absolutely rare ! #60601 Four Ways West Books Book Color Pictorial more than rare ! #60708 Four Ways West Books Book Color Pictorial more than rare ! 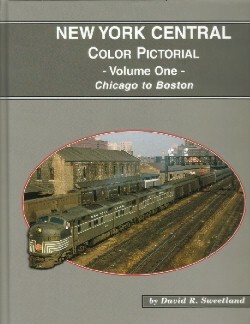 #60705 Four Ways West Books Book Color Pictorial more than rare ! #60402 Four Ways West Books Book ... on the Rock Island - Color Pictorial more than rare !